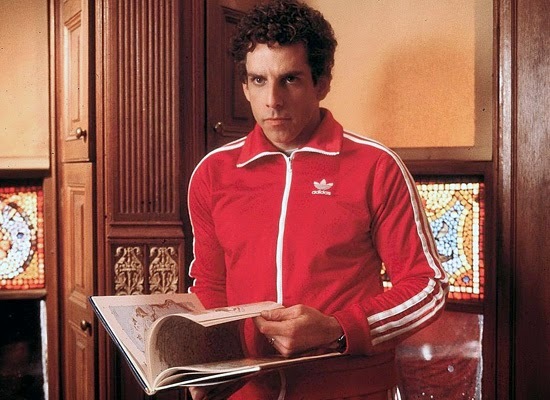 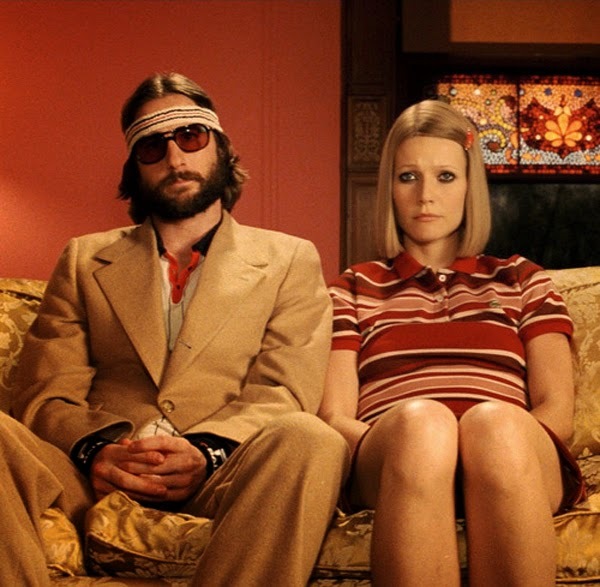 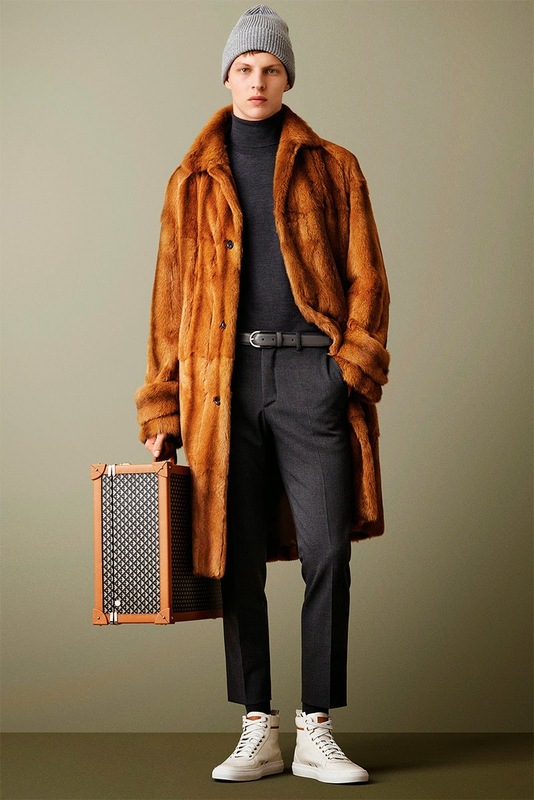 La tendenza tennis è anche nei dettagli, si percepisce nell'ironia degli outfit che sembrano presi in prestito dai Tenenbaums, film culto di Wes Anderson dove Margot - Gwineth Paltrow - viene raffigurata in passerella da Ann Cleveland, figlia della mitica - modella -Pat! 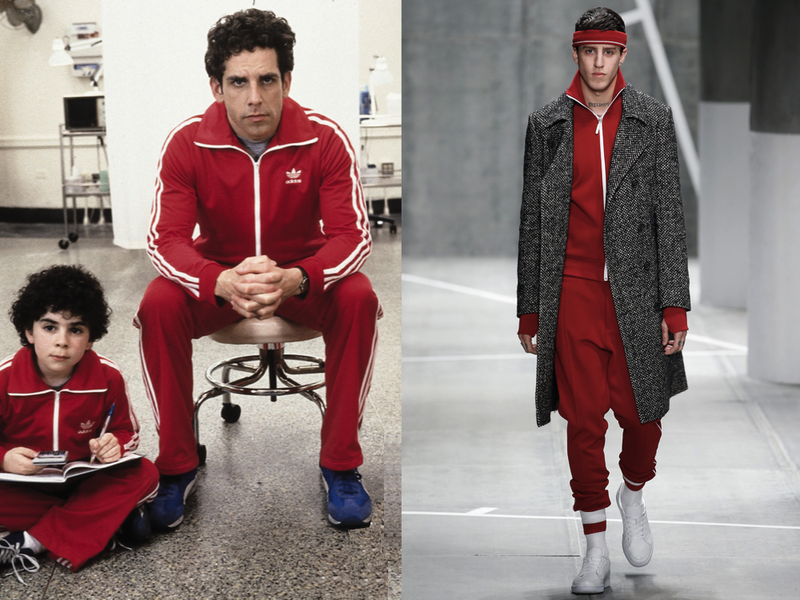 Fashion Week - New York: on the catwalk, the fashion designer Felipe Oliveira Baptista suggests a new interpretation of the historic brand Lacoste (Rene Lacoste was the first to design the tennis polo). 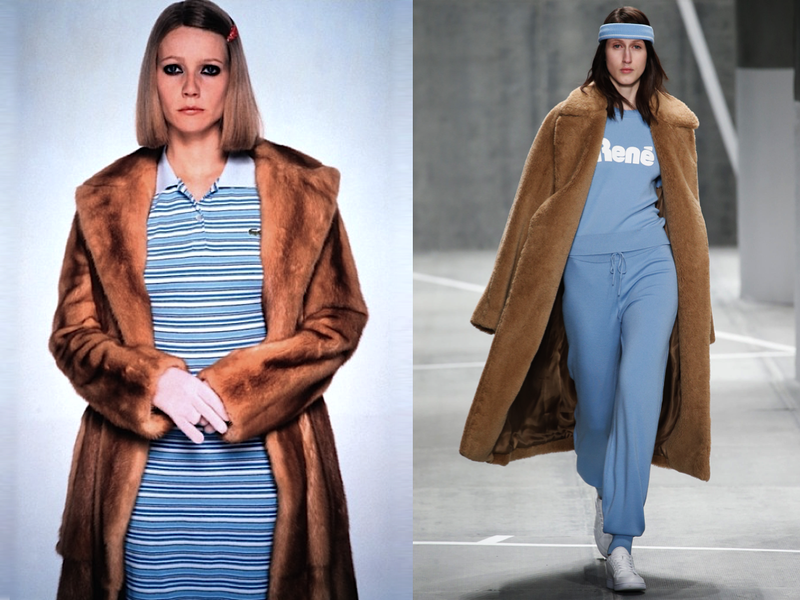 Tennis is also the trend in the details and is perceived in the irony of the outfits that seem borrowed from Tenenbaums, cult films by Wes Anderson, where Margot (Gwyneth Paltrow) is depicted on the catwalk by Ann Cleveland, daughter of the legendary Pat!